D Curl is one of the most popular curls. It is the curliest of all and creates a unique look. It has a definitive curl and it helps to achieve glamorous dense looking sets. Single Size D-Curl 0.15 CLASSIC MAYFAIR MINK eyelash extensions are perfect for individual one by one application. 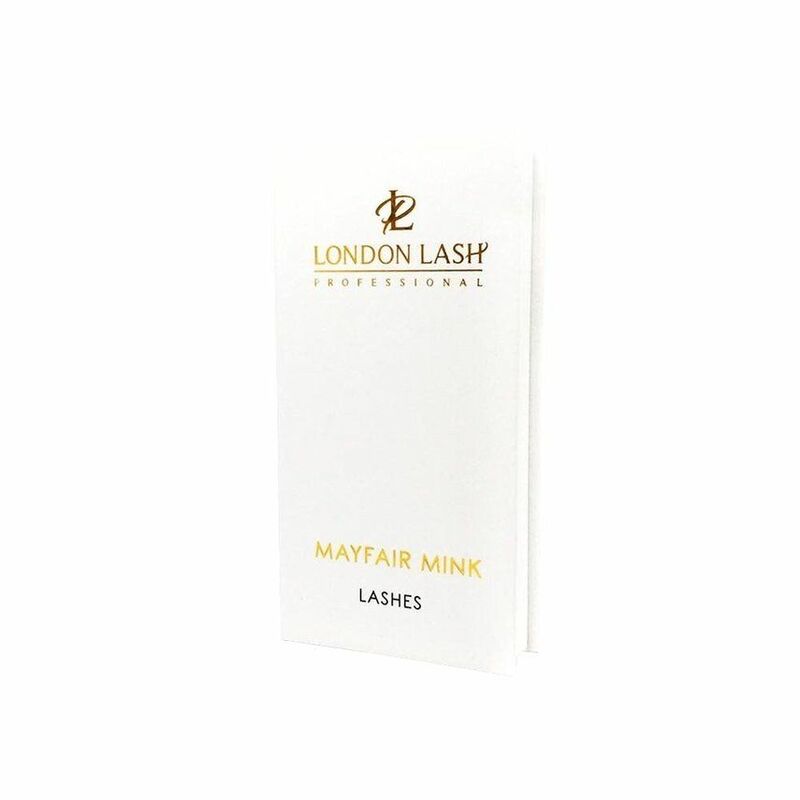 Need advice about 0,15 D-Curl Single Size Classic Mayfair Mink eyelash extensions?